OBAMA TRADES 5 TALIBAN TOP MILITARY COMMANDERS AT GUANTANAMO PRISON FOR 1 AMERICAN SOLDIER HELD BY THE TALIBAN FOR 5 YEARS! And now we know why Jay Carney has resigned! And now we have Obama’s impeachable moment! Scoll to the bottom of this post too see who these guys were! Unbelievable! We had all their top commanders and just released them! It’s only a matter of time before they do something really bad! 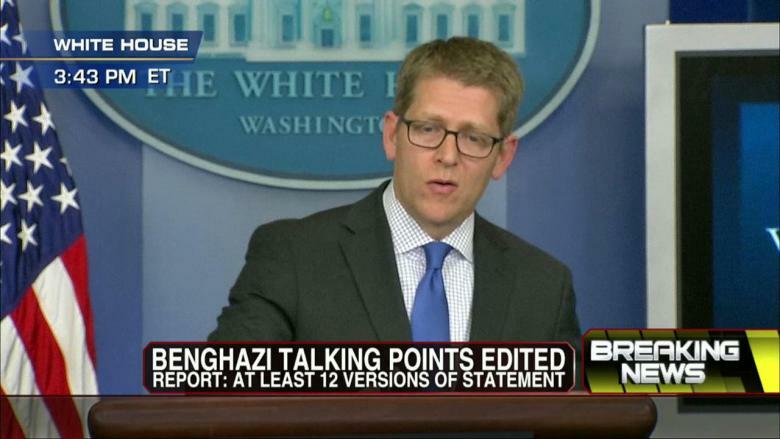 Jay Carney the White House Press Secretary resigned today…but why? It’s simple, the rats are fleeing the ship! Which can only mean one thing! There is something big that is about to drop! And I seriously doubt that President Obama has recorded a rap song! But what can it be? As the White House Press Secretary to the most crooked, and secretive president the USA has ever had, no doubt Jay has to tow the company line to the public and press even though he knows all the dirty little secrets! 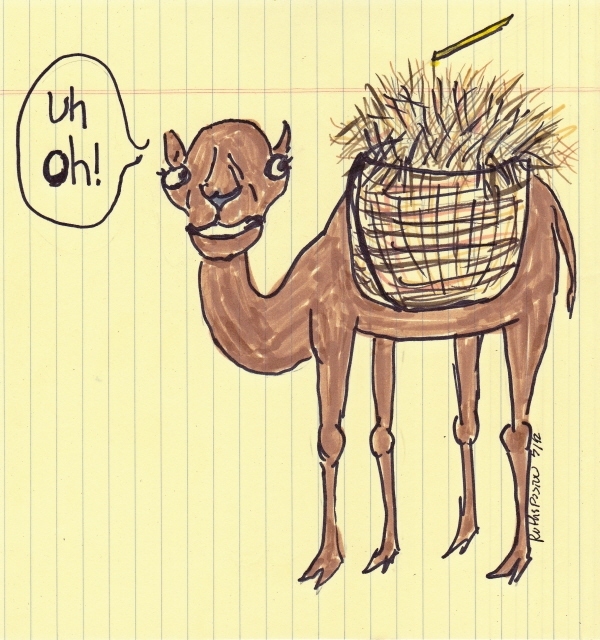 Seems to me that something this morning or last few days “was the straw to break the camels back”! The million dollar question is….what was it? Come on Jay, spit it out! So what exactly did the U.S. give up to get Bergdahl back? Mullah Norullah Noori, a former Taliban military commander and Taliban governor of two Afghan provinces, who led Taliban forces against U.S. and coalition troops and was also “wanted by the United Nations (UN) for possible war crimes including the murder of thousands of Shiite Muslims” as Fazl was, according to Noori’s Guantanamo prisoner file as obtained and posted by Wikileaks. He is also believed to be associated with Supreme Taliban Commander Mullah Omar.Noori commanded the Taliban in the northern city of Mazar e-Sharif. Like Fazl, he surrendered to Gen. Dostum in 2001.Rated a “HIGH” threat to U.S. security interests if released, Noori is or was associated with members of al Qaeda, the Islamic Movement of Uzbekistan, the Libyan Islamic Fighting Group, and Hezb-e-Islami Gulbuddin. 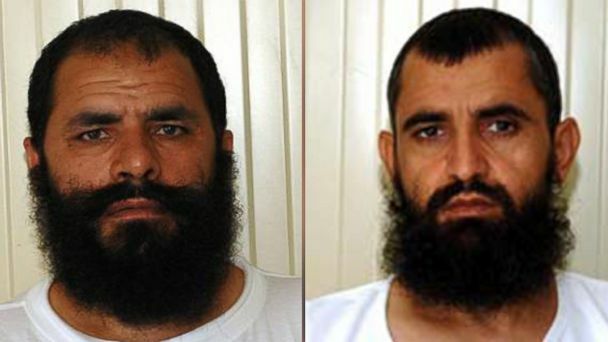 Mohammed Nabi, another senior Taliban official with ties to al Qaeda, the Haqqani Network, Hezb-e-Islami Gulbuddin, and other anti-U.S., Taliban-allied groups, according to his Guantanamo Bay file as posted by Wikileaks.Also rated as a “HIGH” security threat if released, Nabi fought with the mujahideen against the Soviets. After that, he told the Americans who captured and detained him, he was an off-and-on Taliban member in the early 2000s, worked for the chief of the Taliban’s Border Department, which controlled smuggling. In early spring of 2002, he left the Taliban to sell used cars in a small village near Khowst and became a CIA informant.According to his Defense Dept. file, Nabi was involved in attacks against U.S. and coalition forces and facilitated smuggling routes for the Taliban and al Qaeda. Khairullah Khairkhwa, a direct associate of Osama bin Laden according to his Defense Dept. detainee file obtained by Wikileaks, and a senior Taliban military commander who also served as the Taliban’s minister of Interior and the governor of Herat.He represented the Taliban at meetings with Iranian officials seeking to support actions against U.S. and coalition forces after the Sept. 11 attacks, according to the document. He attended a meeting at the direction of bin Laden, reportedly accompanied by members of Hamas, the document says, and is believe to have been one of the major opium lords of western Afghanistan.In 2002, he sought to negotiate an integration into the new government through Wali Karzai, the brother of Afghan President Hamid Karzai who has been accused of corruption and drug smuggling, but was arrested by Pakistani border patrol and released by Pakistan into U.S. custody.He is also deemed a “HIGH” threat if released. Abdul Haq Wasiq, the Taliban’s former deputy minister of intelligence, had direct connections to Taliban leadership and was “central to the Taliban’s efforts to form alliances with other Islamic fundamentalist groups” to fight against U.S. and coalition forces, according to his Defense Dept. file obtained by Wikileaks.He also used his position to support al Qaeda, assist Taliban personnel in eluding capture, and arranged for al Qaeda members to train Taliban intelligence staff, according to the file.He seems to have later turned informant, as his file notes that Wasiq was arrested after a meeting with two Americans and a translator, in which he was supposed to deliver information leading to the capture of Mullah Omar. Shortly after the meeting, U.S. forces arrested him.